The ACULON AL11 is extremely compact and easily fits in a pocket. Though small in size, it is reliable and easy to use. 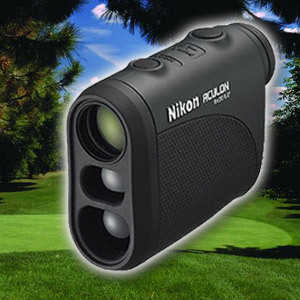 Equipped with Nikon's distant target priority software, it displays the farthest target among multiple results with a single measurement. 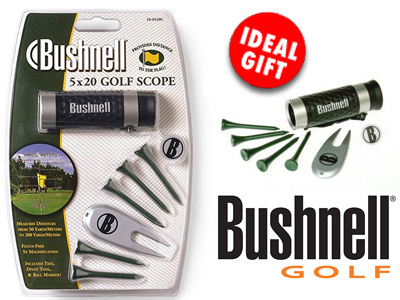 It allows for instant and accurate measurement of distances up to 500 metres/550 yards in 1 metre/yard increments. High quality 6x magnification and multilayer-coated glass ensure a clear and bright view. Weighing just 125 grams, it is a barely noticeable addition to your equipment.